Jesus calls us to be His disciples – those who learn from Him and grow in Him as we follow Him. 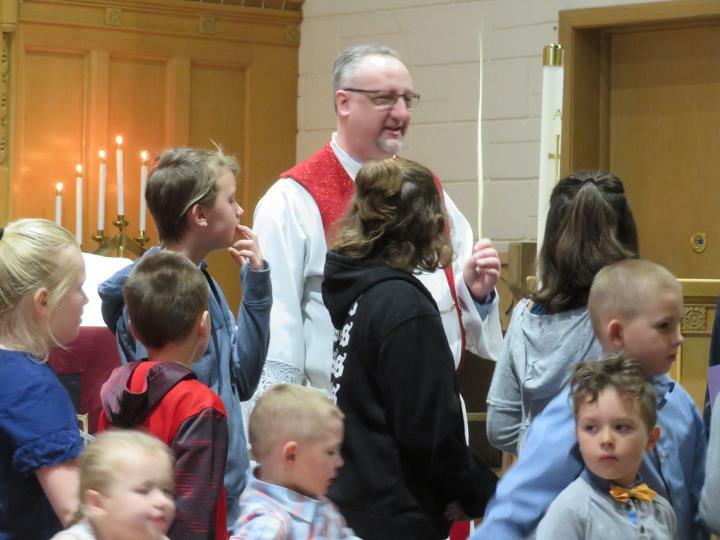 At First Lutheran Church, we offer a variety of opportunities for disciples and seekers of all ages to learn and grow in faith. 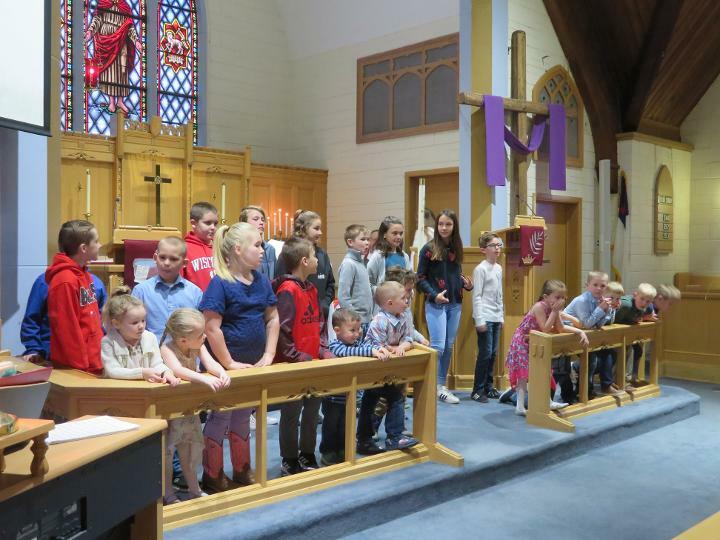 Sunday School – From the 3rd Sunday of September through the third Sunday of May we offer classes for ages 3 years to High school at 10:15 a.m. Vacation Bible School – Each Summer we join with First Baptist Church and the United Methodist Church of Plano to offer Vacation Bible School for children from Pre-School through Jr. High. VBS for 2019 will be held July 8 - 11, in the evenings from 5-8PM. Retreats- We hold a one day Retreat for all adult members usually once a year in the Fall, to discuss where do we wish to see First Lutheran in the coming year. Youth Activities – We have a number of youth activities including Leadership Lab, service events and much more. We have First Communion Classes for 5th grade students once a year before Easter. Children who attend the two classes take their First Communion on Maundy Thursday. Confirmation Classes for 7th & 8th grade students are conducted throughout the Sunday school season. Students complete 2 Years of instruction and are Confirmed Confirmation Sunday, May 5th, 2019. Easter Sunday, April 21 7:00AM Worship followed by Easter Breakfast and an Easter Egg Hunt for the kids.